Promote volunteerism in the communities we serve and to provide networking opportunities to our members in a way to enhance and support our community. The Top of Virginia Regional Chamber Community Outreach Committee had a successful year. Throughout the year the committee supported 6 local non-profits by hosting monthly awareness drives. 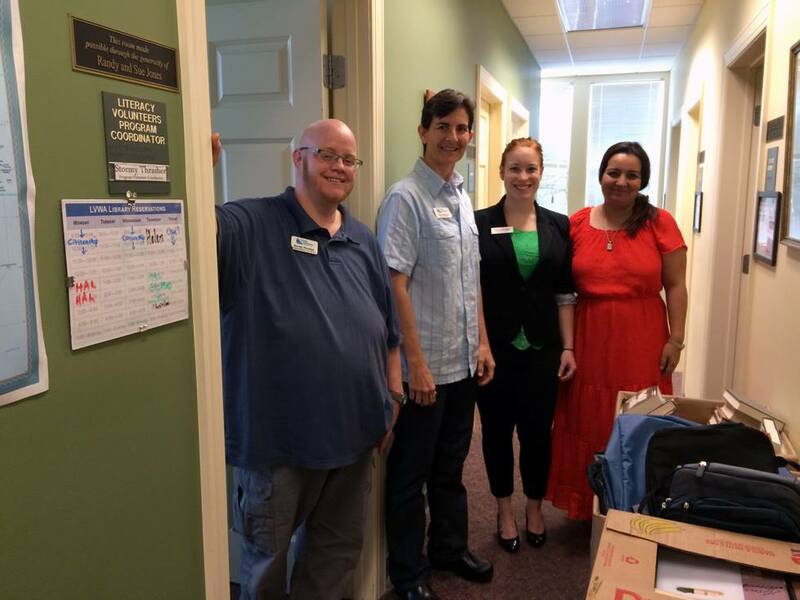 These drives allowed the Chamber to collect items for non-profit members, and spotlight Chamber members that participated as drop off locations. 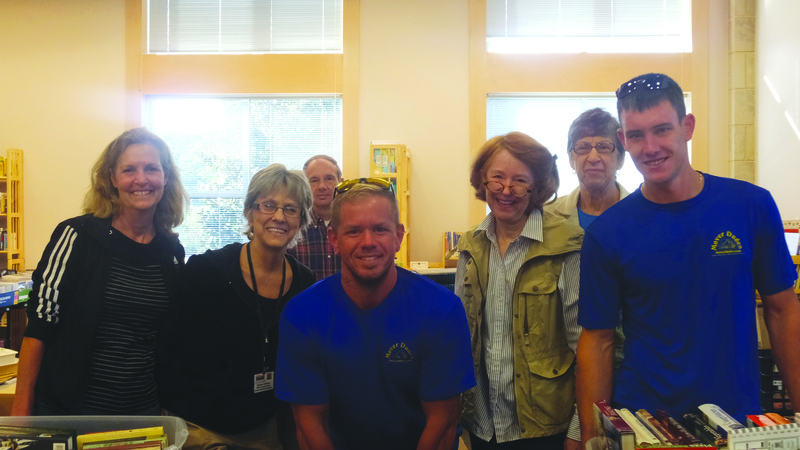 In addition to the monthly awareness drives, the committee supported 3 major events in the community by supplying volunteers. The committee wants to give a big thank you to Mover Dudes, LLC, and Jon Eye. Mover Dudes provided volunteers to the major events, and were essential in executing the monthly awareness drives. May - Henry & William Evans Home for Children, Inc.
Habitat for Humanity - Blues House on July 16. 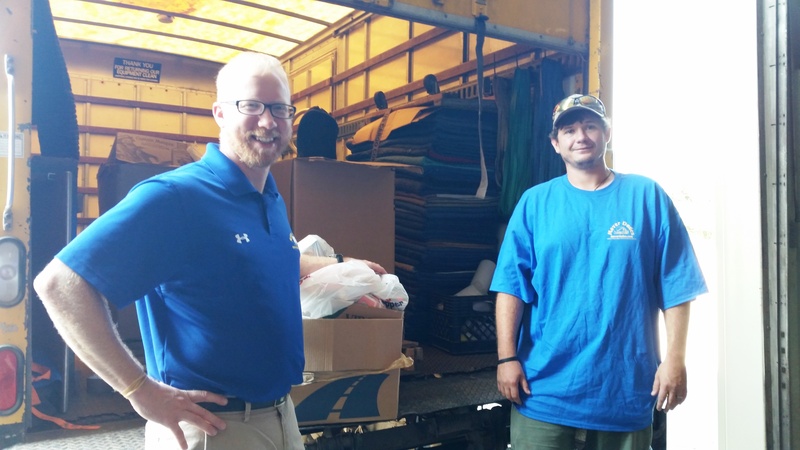 United Way of the Northern Shenandoah Valley - Day of Caring on September 14. 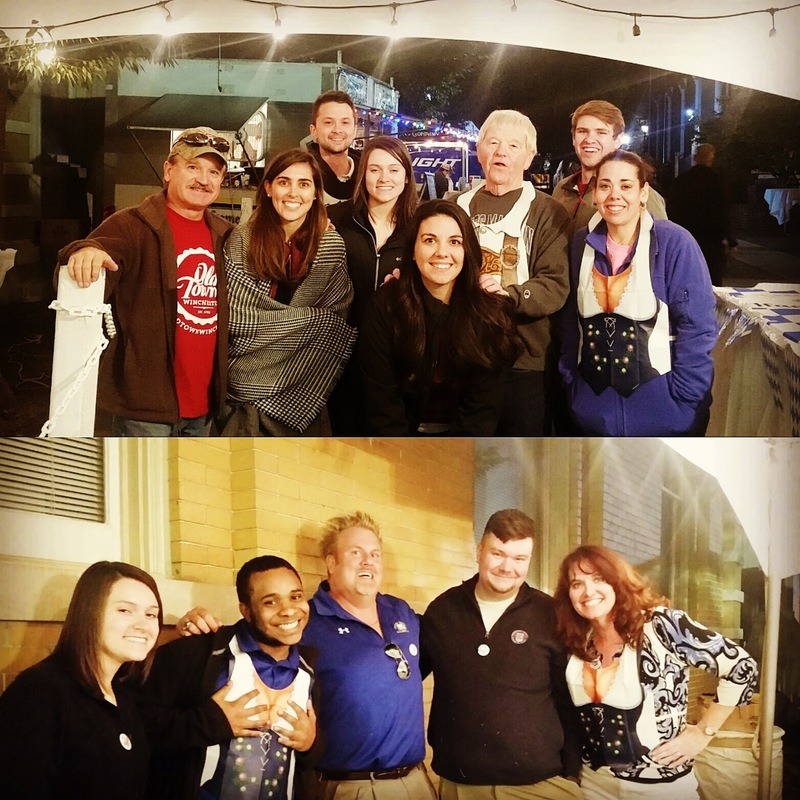 Big Brothers Big Sisters - OctoBEER Fest on October 14 & 15.